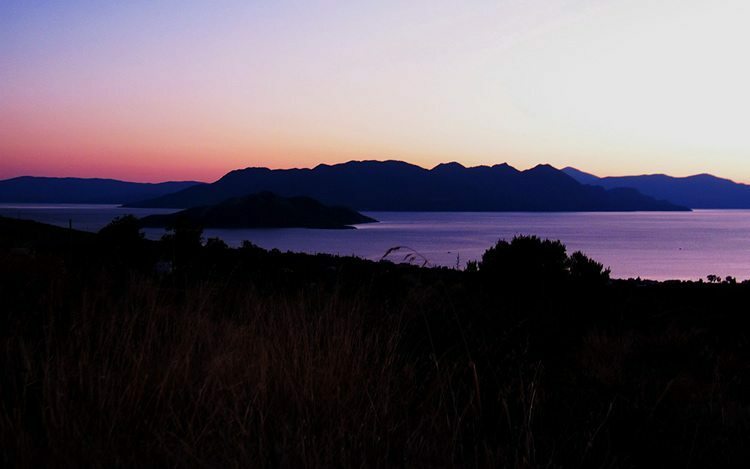 This plot is located in the area called Pagoni at a 5 minutes drive from Aegina town. 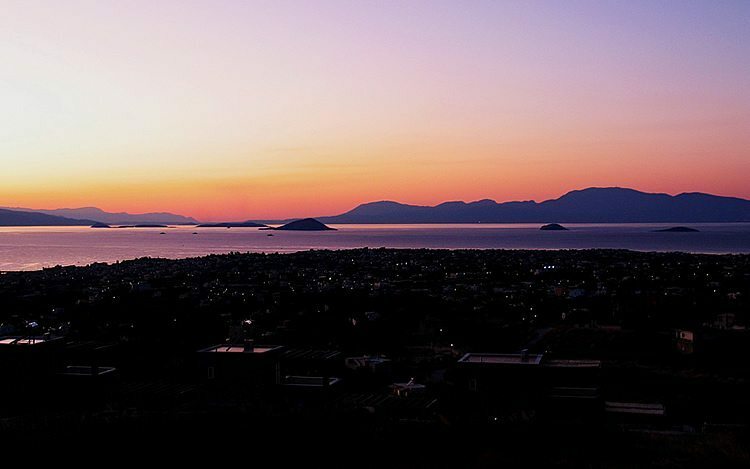 The land sits on high ground giving a 180 degree uninterrupted panoramic view towards Aegina town, the South West across the Saronic Gulf to the Peloponnese, Attika and the Islands of Moni and Agistri. Sunset views are amazing. 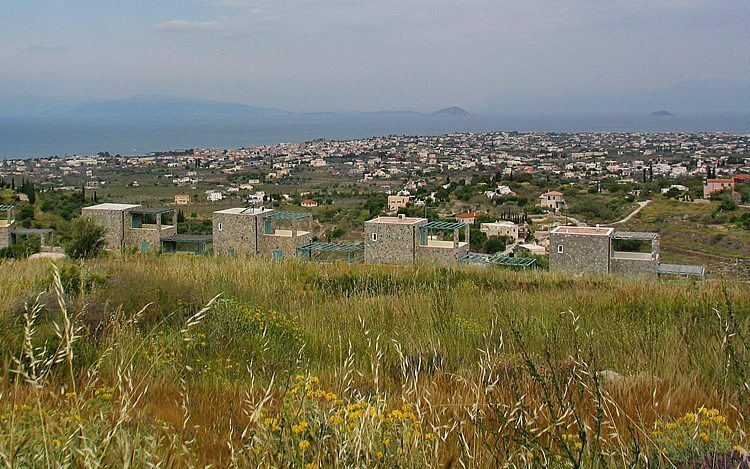 The land covers 5400 m² and a building permit has been granted for the development of 3 rather special villas each with their own swimming Pool. The design of the houses has been extensively researched to provide a life style suitable for all ages, contemporary but retaining characteristics traditional to the country. An extensive use of glass willl provide a feeling of open space and a connection between the outside and inside,and the cooler mountain breezes will provide comfort during the warm Summer periods. Various options are available and for details, get in contact.